We are delighted to invite you to our annual Planting Seeds of Change year-end brunch for members and allies. This event is an opportunity to celebrate our victories, reflect on lessons learned, recognize our members & allies and fundraise for the following year. At Planting Seeds of Change, EYCEJ will host a live auction where bidders will be able to take home great prizes. This will be a buffet style brunch with meat and vegan options and a kid’s meal. 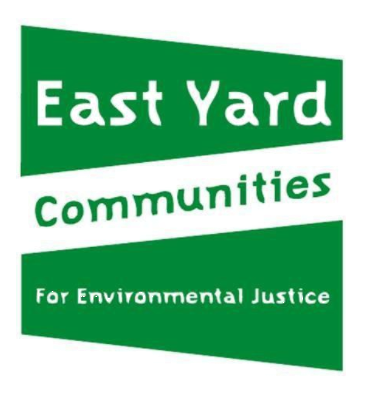 The funds raised will allow EYCEJ to continue its grassroots organizing through its various programs, projects, and campaigns. Purchase your ticket at the door! *While we offer all of our community members an opportunity to contribute, nobody will be turned away for lack of funds, so please call our office at 323-263-2113 where you will be able to RSVP.